with 3 exclusive songs "Falling Out Of Love", "Just For Fun", "Tonight, Tonight, Tonight"
Kristina Borg - Vocals & Mikael Matsson - Synthesizers. Written by Niklas Angergård & Mikael Matsson , Niklas Angergård [2,4] & Andreas Jonsson & Carl Jirestedt . Just For Fun originally by Alpaca Sports. 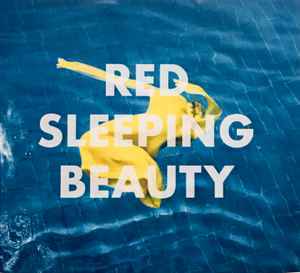 Mixed & mastered by Tomas Bodén , Mixed by Red Sleeping Beauty & mastered by Thomas Eberger [2, 3 & 4]. Recorded at Summersound Studios.